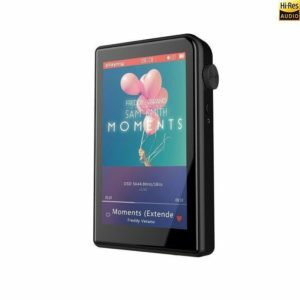 Shanling L1. Hi-Fi audio interconnect cable 3.5mm to 3.5mm. 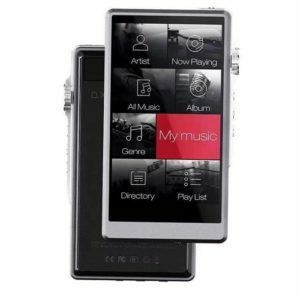 Shanling L1. Hi-Fi Audio Interconnect Cable 3.5mm to 3.5mm. 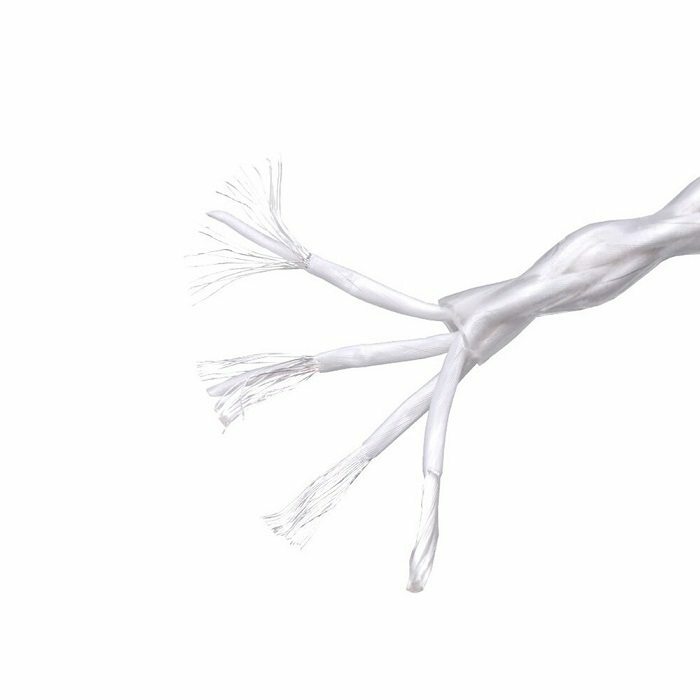 Provides the best audio signal transfer between devices with Furukawa 6N silver plated copper wire made of four separate wires with 7 cores and altogether 26 silver plated strands. Shanling L1 uses special plugs with extra thick gold plating. 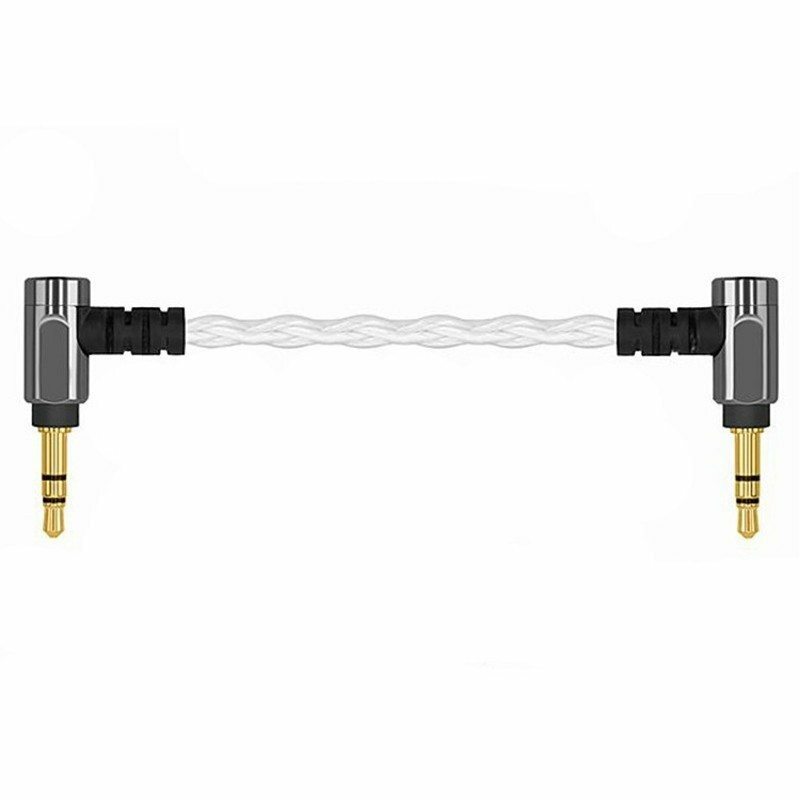 To make the best possible signal transfer between devices without quality loss or distortion only premium components are used to make the Shanling L1 interconnect HiFi audio cable. 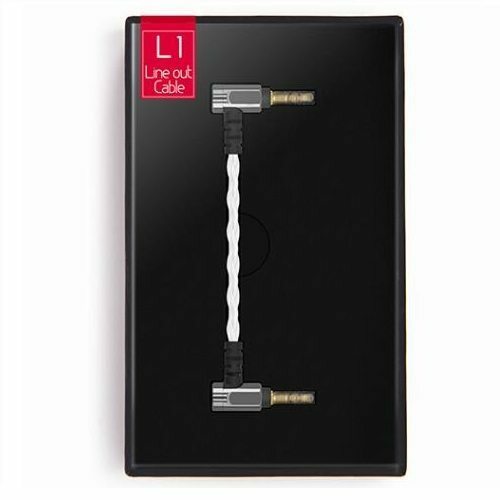 High-purity copper plated silver cable encased in CNC machined metal elements and gold-plated 3.5mm jack terminals combine in the Shanling L1 interconnect cable for a high-fidelity and distortion-free sound transmission. Each cable goes through a 10 step manufacturing process, which includes CNC carving, injection moulding, gold-plating and polishing. 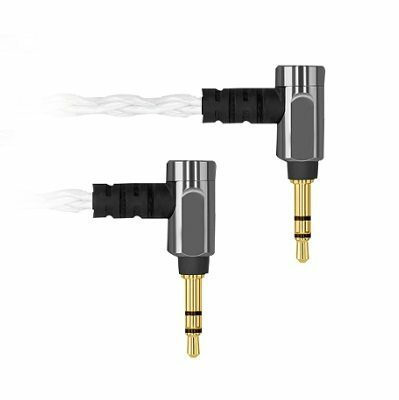 Shanling L1 audio cable is equipped with special plugs with extra thick gold plating, assuring uninterrupted sound of highest fidelity.